The Nintendo Switch is set to be one of the hottest gaming items this holiday season. You know, if you can find it. Once you get your hands on the console, there are a few accessories that you might want to get the most out of it. Console makers love to upsell you on accessories that you may or may not need. After spending over six months with the Switch, we have a good idea of what you might want to grab when you pick up your console. The Switch has a lot of advantages going for it, but built-in storage space is not one of them. The console only has 32GB of storage and there’s no larger option available. 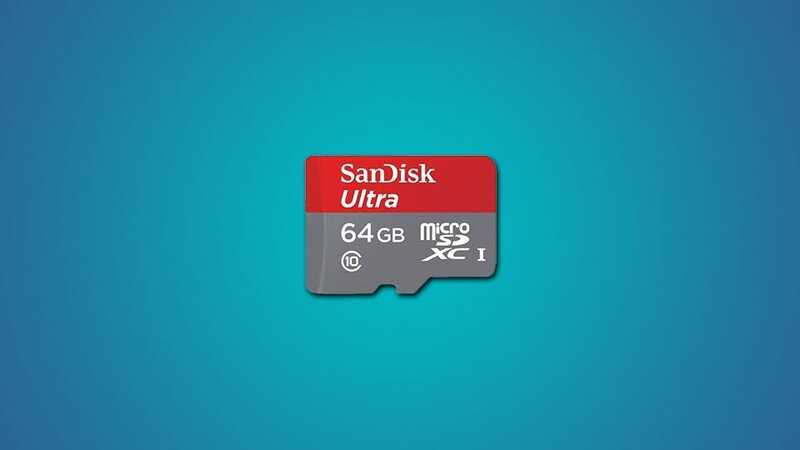 Fortunately, you can expand the storage with a micro SD card. This is important since downloaded games can be huge. Breath of the Wild clocks in at 13.4GB, and a few games like Dragon Quest Heroes are actually bigger than 32GB alone. If you’re planning to download games instead of buying cartridges, do yourself a favor and buy a nice micro SD card with plenty of space. Usually when a console maker offers a “pro” controller, it’s a luxury device that only a minority of players will care about. However, the Switch’s Pro Controller is more like any other console’s regular controller. The included Joy-Cons are nice when connected to the console directly or in the included comfort grip, but they can be too small for most hands if you have to use each half of the Joy-Con separately. If you’re looking for a second controller, the Pro Controller may be a better fit. 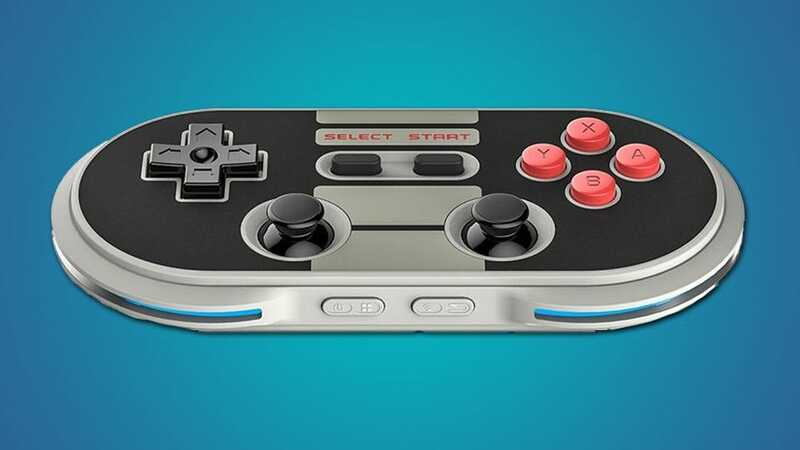 Better yet, third-party controllers like the 8Bitdo Pro Controller are cheaper than Nintendo’s official version. Unlike other consoles, you’re probably going to be taking the Switch out and about on the regular. If you have a decent backpack or purse that can protect your gadgets, you might not need a carrying case, but for many it’s a good idea to have a separate bag. 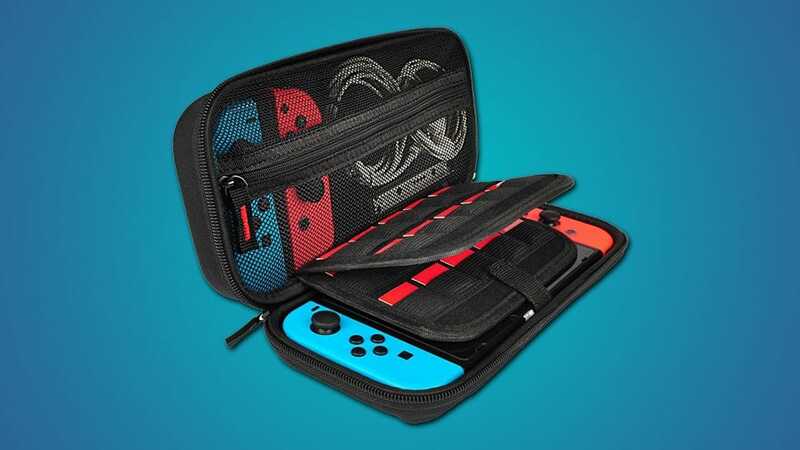 Basic carrying cases include space for multiple cartridges, extra Joy-Con controllers, and charging cables. Like many modern smartphones, the Switch has a USB-C port that you can use to charge your console while you’re away from home. 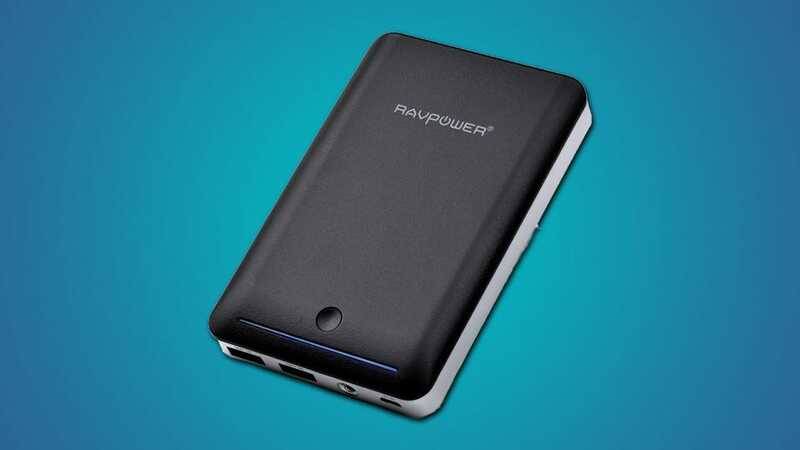 If you want to travel or just play for more than a few hours while you’re away from home, an external battery pack can give you more play time. Plus, you can use it to charge your phone, tablet, or any other device that can charge from a USB port. 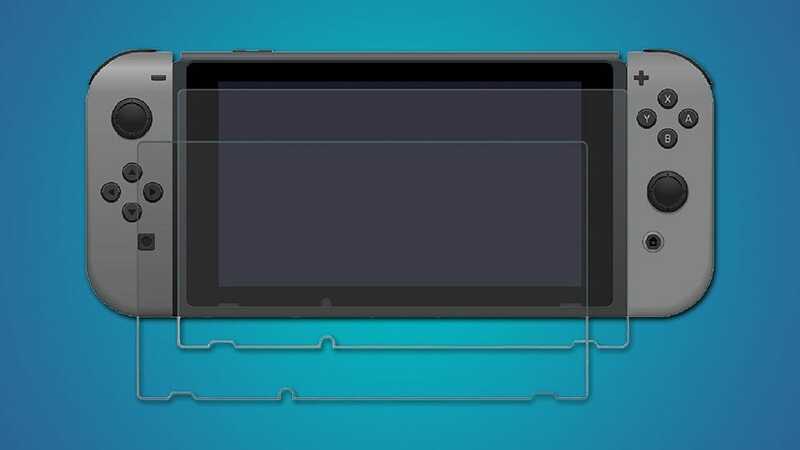 Any portable device has the chance to get scratches on the screen, but the Switch has a unique issue. Some reports have said that the dock can scratch the screen or plastic back if it’s not carefully inserted. While plenty of users haven’t had that problem, it’s still a good idea to have a bit of protection. A screen protector is a worthwhile investment if you’d like to make sure you don’t mess up your hardware. 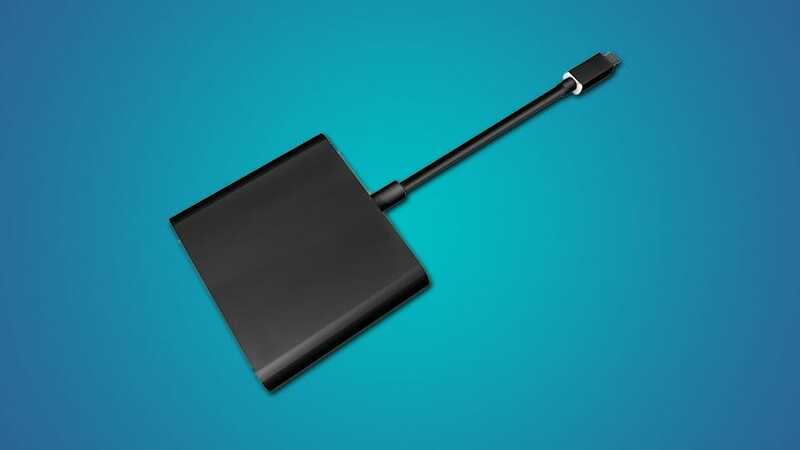 Just because Nintendo (or a third-party) sells an accessory doesn’t mean it’s useful. The accessories below may be helpful in a few situations, but for most people they’re probably not something you need. Most of the time, a charging dock is a good idea for console controllers. It’s handy to have a dedicated place to set your controllers when you’re done that always keeps them charged. However, the Switch already has this covered. When you attach the controllers to the console and put the console in the dock, both the console itself and the controllers will charge. Place them in the dock at night and you’ll almost never need a separate charger. 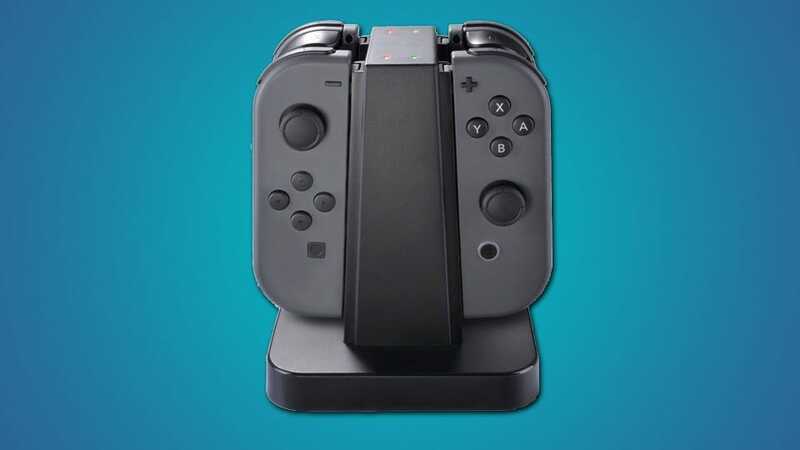 The controllers also have a 20 hour battery life, so unless you buy multiple Joy-Cons and use them frequently enough to need charging throughout the day, you probably don’t need a separate charging dock. The Switch comes with a built-in kickstand, so you can play on the console’s screen while the controllers are detached. For simply playing the console, a multi-angle stand like the one above is redundant. However, the Switch’s charging port is on the bottom, which makes it impossible to play on the kickstand and charge at the same time. 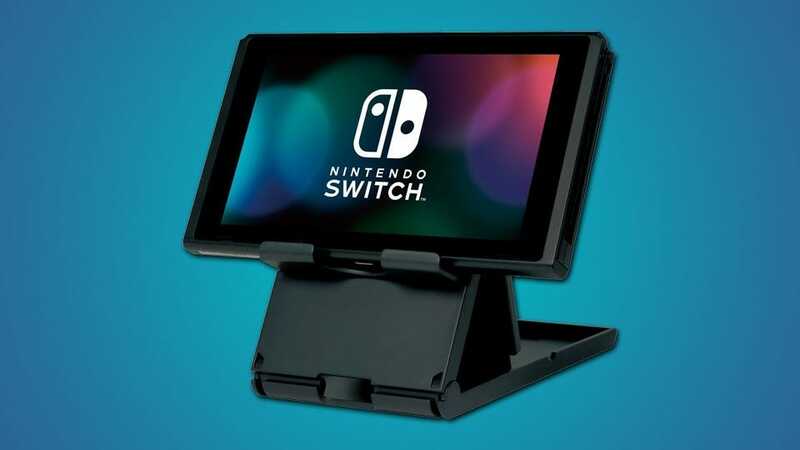 A multi-angle stand is helpful if you’re frequently in the position of playing using your Switch’s kickstand while your battery dies. 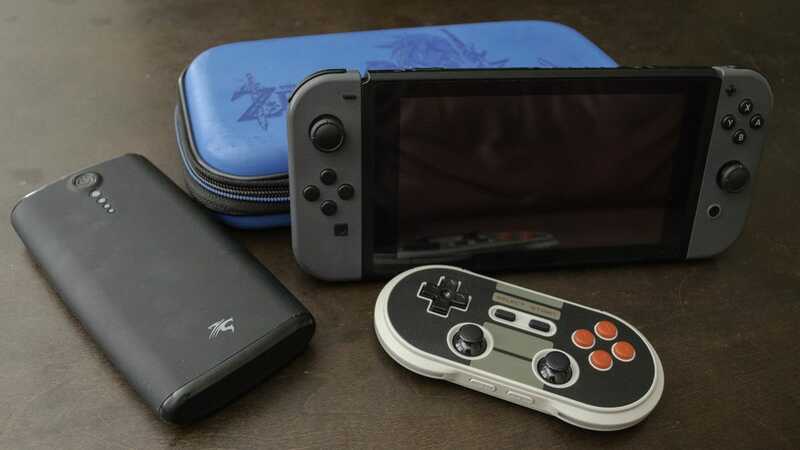 On the other hand, you could also pick up your console, attach the controllers, and play in handheld mode while you charge to save yourself the money. Connecting the Switch to a TV is a little more difficult than it needs to be. The included dock is little more than a glorified USB-C to HDMI adapter. You’d think third-parties could make a version that’s just a cable and a bit more portable. Well, they have. However, the official dock uses a patented system that Nintendo’s not sharing. Unofficial docks have to use workarounds to be compatible and while the results sometimes work, some third-party options are getting mixed reviews. This is one accessory that would be really useful, but we can’t recommend buying just any adapter without checking around to make sure it will work properly. Especially since many of them are either shady or nearly as expensive as the official dock.